WGN file extension | How to open it? What is the .wgn file? What program do I need to open a .wgn file? 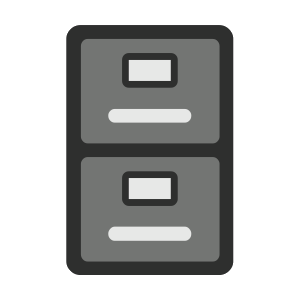 How can the .wgn file be opened, edited or printed? How can I convert .wgn files to another format? Where can I find the specifications for .wgn? Which MIME-type is associated with the .wgn extension? WGN file is a SWAT Weather Generator Input Data. SWAT (Soil Water Assessment Tool) is an hydrology model with the following components: Weather, surface runoff, return flow, percolation, evapotranspiration, transmission losses, pond and reservoir storage, crop growth and irrigation, groundwater flow, reach routing, nutrient and pesticide loading, water transfer. Other types of files may also use the .wgn file extension. The .wgn file extension is often given incorrectly! Can't open a .wgn file? If you don't know how to set the .wgn file association, check the FAQ. If you have helpful information about the .wgn file extension, write to us!